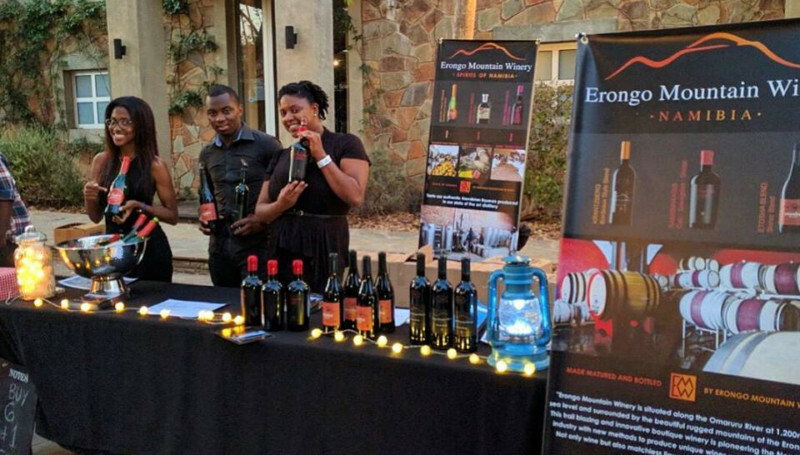 Thanks to the Windhoek City Market, we’ve had two exciting opportunities to showcase our collection to the public at the “Wine Not?”market held at The Village. We had such a blast both occasions and really grateful at the support of our stall. Each time we were able to meet more and more locals and travelers excited to taste and buy our products! Follow us on Facebook so you won’t miss out on the next “Wine Not?” City Market for more wine tastings, and yummy foods!